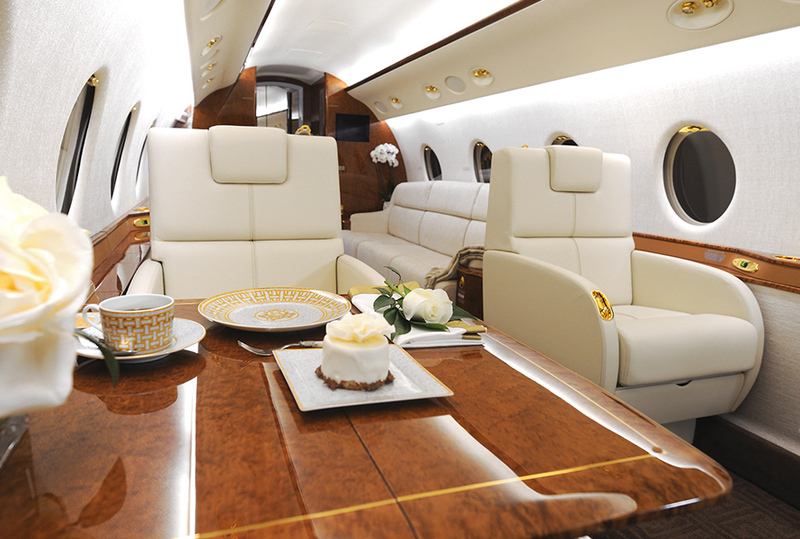 Fleet: Gulfstream G200. Depart on your schedule. 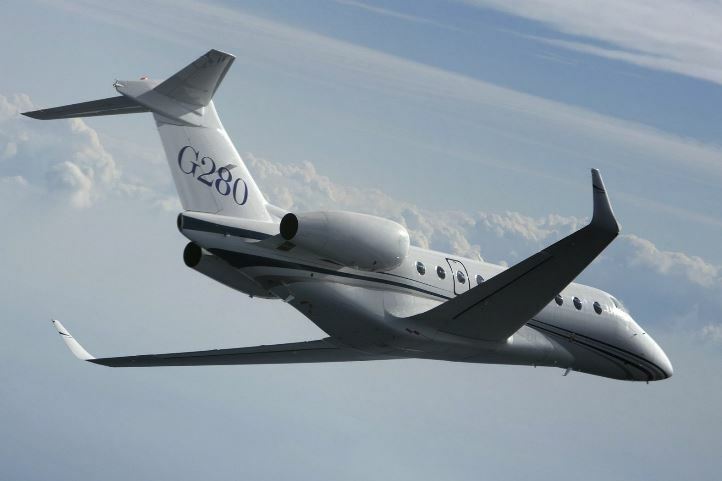 The G200 first flew in 1997, with its last delivery in 2011. 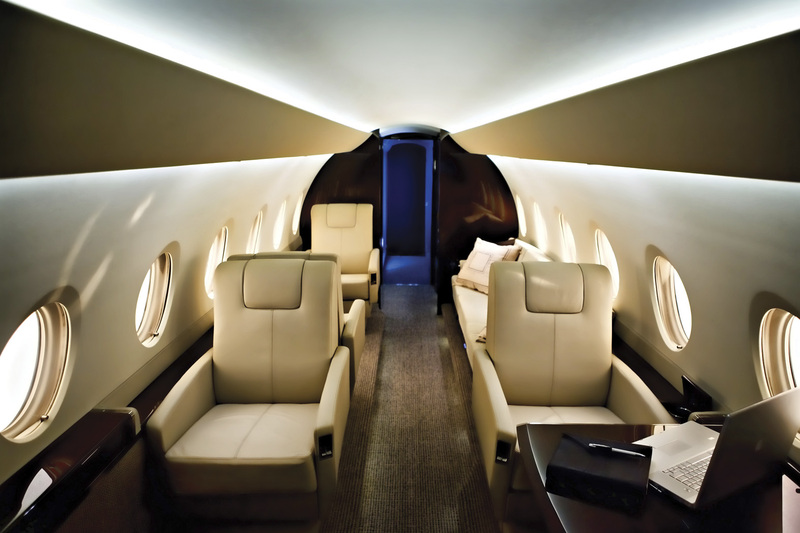 The Gulfstream G280 super-mid-size business jet, a derivative of the G200, has increased range and speed and is best in class for fuel efficiency. 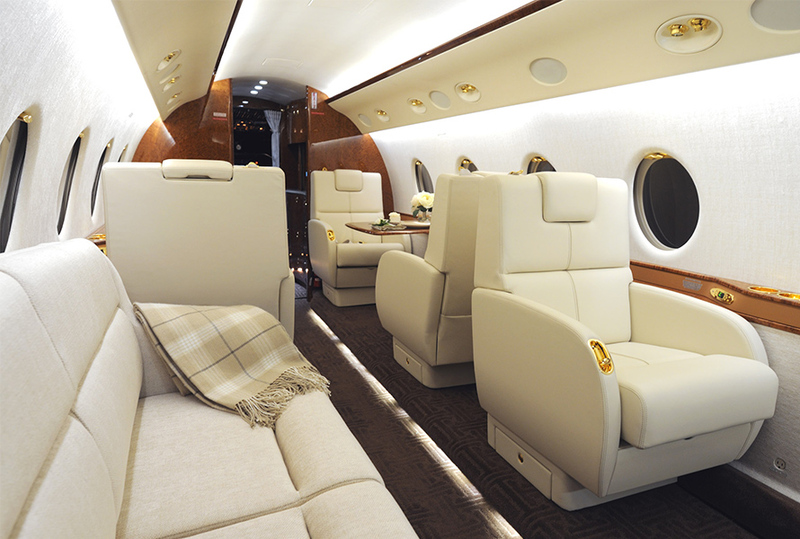 It also has a longer cabin with four more windows and access to the baggage compartment. With a range of 6,667km, it can easily link London to New York (non-stop) or Singapore to Dubai.